Quick walk to the Village Center. 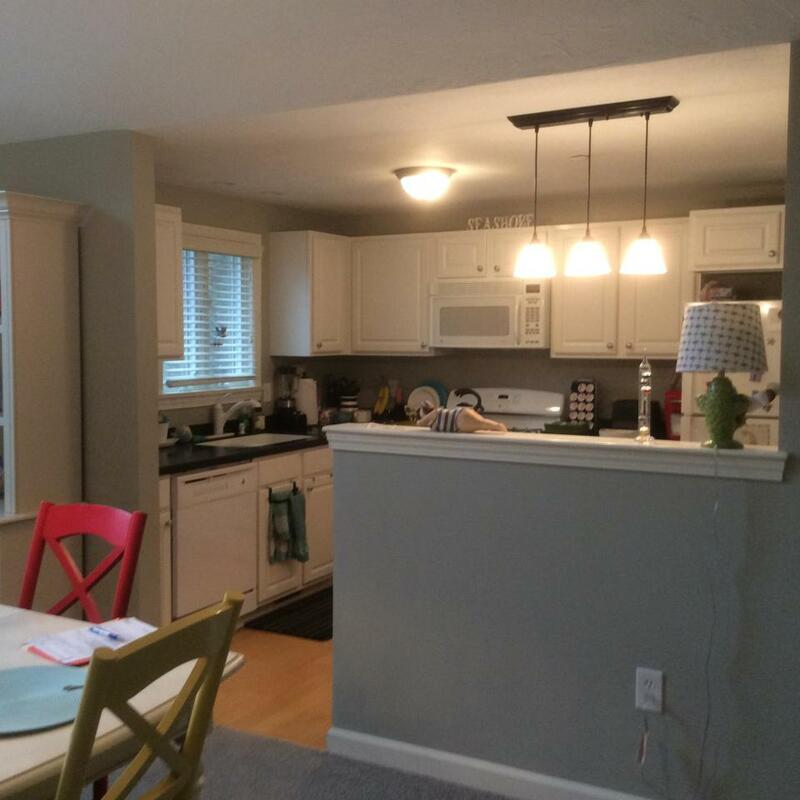 Vineyard style condo with Crisp white cabinet kitchen with half wall open to dining room. Master suite with private updated bath and walk in closet. Guest bedroom and bath on same level for easy living.Cathedral ceiling in the dining room which is open to a fire placed living room. This home leads to a very private deck surrounded by trees. A pleasure to show.